Xenesthis sp "blue" "Colombian Blue"
1” DLS. 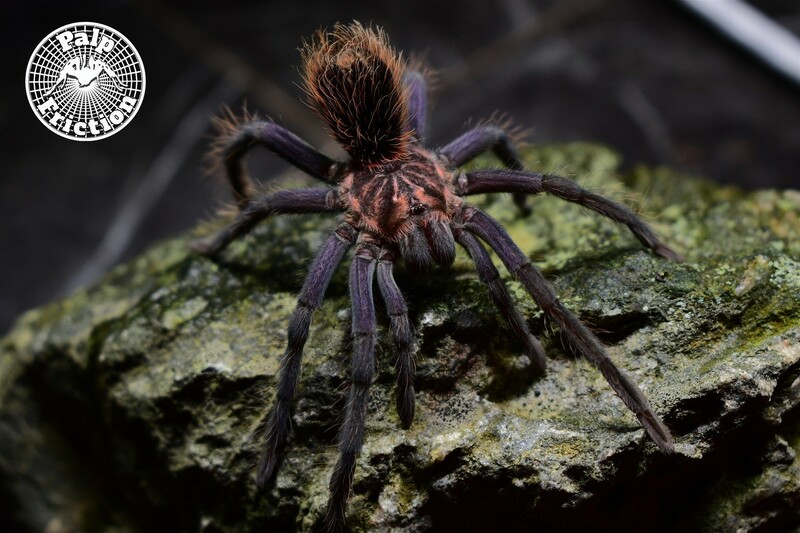 New World terrestrial tarantula. Commonly known as the "Colombian blue".